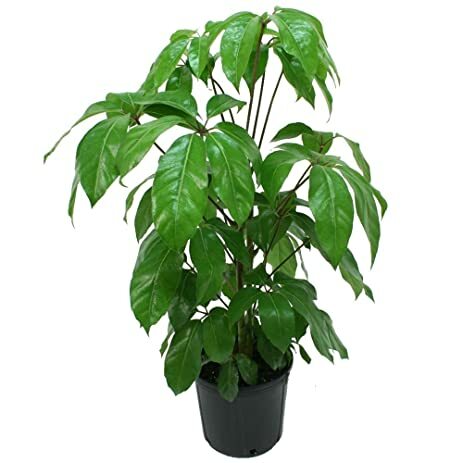 This majestic tropical tree compliments every decor and is very well adapted to life indoors. It withstands lower light levels, although grows lanky. It is very forgiving and adaptable. There are several different varieties commonly available: a large leaved variety, a small leaved variety and also a variegated one.